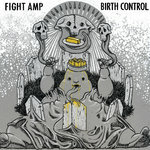 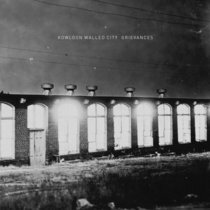 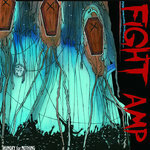 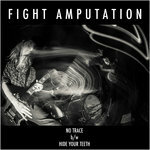 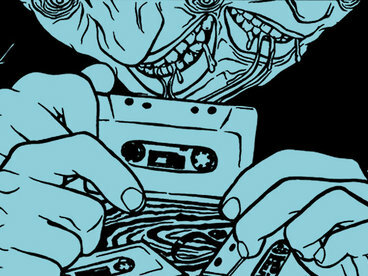 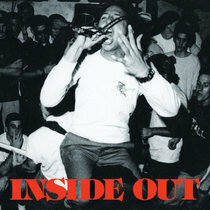 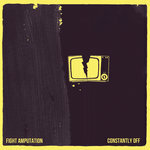 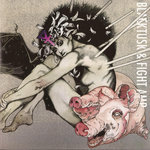 Digital download includes full artwork and liner note scans of the Fight Amp half of this record. 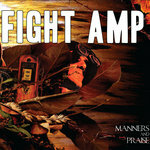 Your purchase and donations are greatly appreciated. 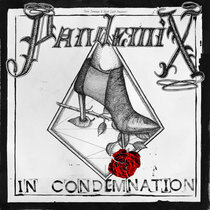 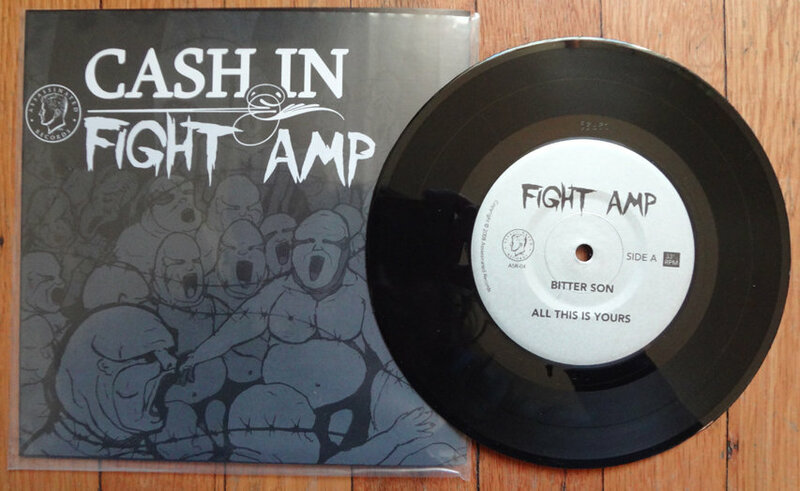 7" vinyl limited to 500 on black. 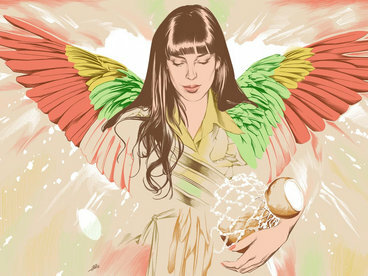 Artwork by Doug Foulke. 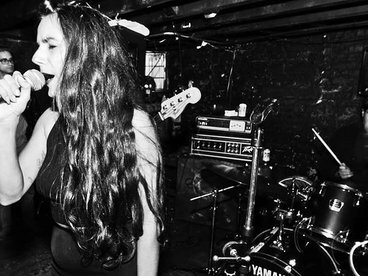 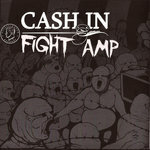 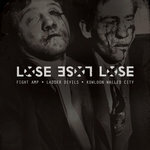 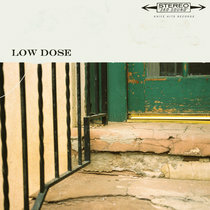 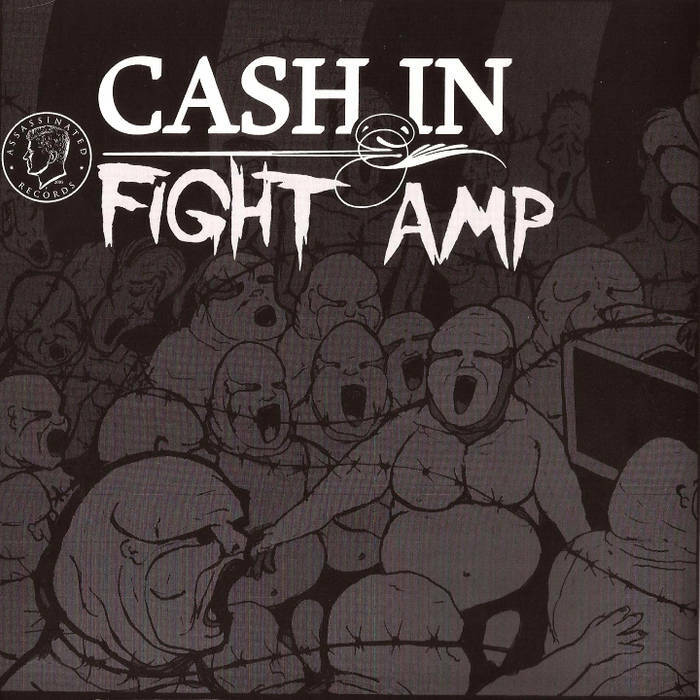 Includes unlimited streaming of Jersey's Best Cancer - Fight Amp / Cash In Split 7" via the free Bandcamp app, plus high-quality download in MP3, FLAC and more.